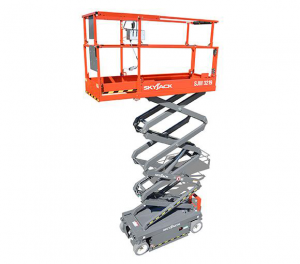 Because your needs can change, we have on hand and available for rent a wide range of equipment including boom lifts, telescopic forklifts and scissor lifts. 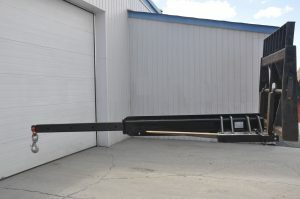 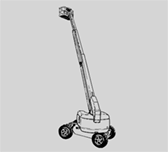 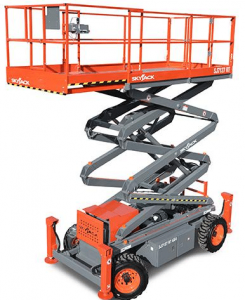 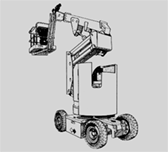 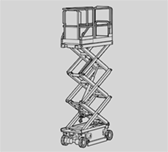 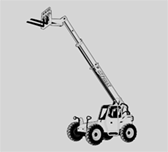 Why Rent a Boom Lift or Other Lifting Equipment When You Can Buy One? 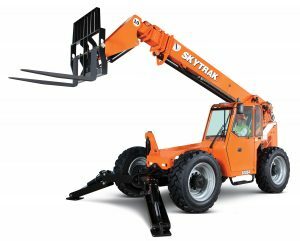 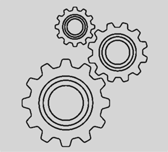 The main advantage of leasing is that you avoid paying all year for equipment you only need occasionally. 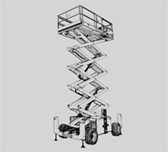 For this reason, we offer rentals according to your needs and at very competitive prices. 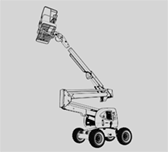 Need to rent a boom lift or other aerial lift or material handling equipment?